Live Laugh Love... & Lipstick! How to create Marilyn Monroe's signature red lips! Products used to create this look! Lauren is a Qualified Makeup Artist with over 13 years experience in the beauty industry. 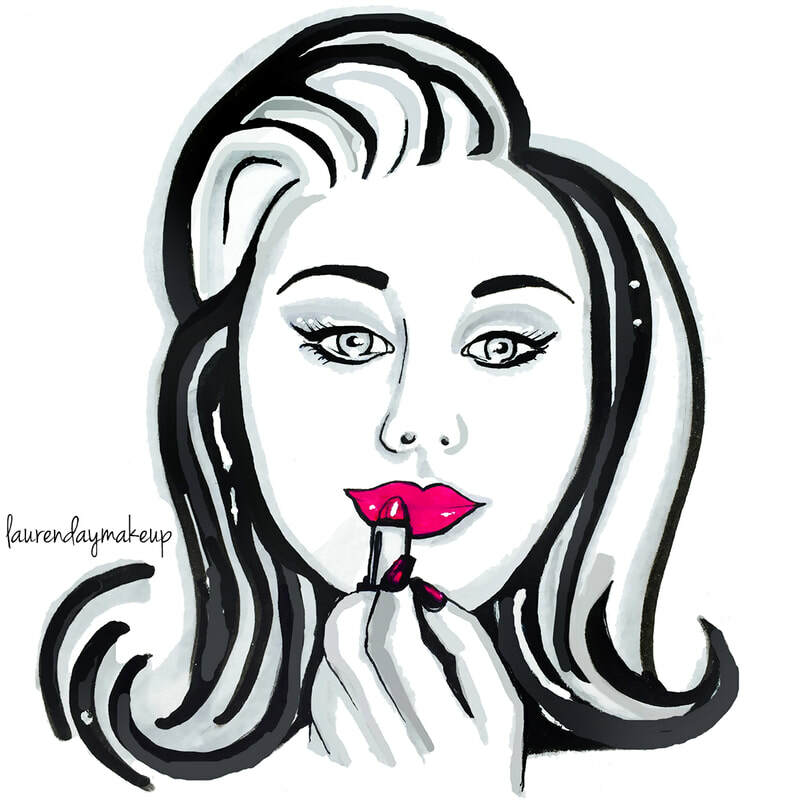 Watch Lauren's makeup tutorials and beauty product reviews on her Youtube channel. Lauren currently works as a freelance Social Media Manager, specialising in Facebook & Instagram management! In 2016 Lauren achieved her Diploma of Graphic Artist & Printing and is now a qualified Graphic Designer. Lauren works with female business owners to create unique content for her client's social media and business websites. Lauren has been working in social media for 8 years! Lauren shares her beauty secrets and makeup tips with the readers of her beauty blog - LaurenDayMakeup. As a blogger Lauren creates eco glam articles for the readers of her health + beauty blog - Eco Glamazine. This month's featured #Throwback is my Black Smokey Eyes Makeup Tutorial from November 2012!